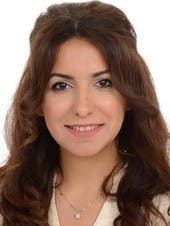 A Saudi woman lawyer, who released a smartphone app three months ago to educate and help women in her country know their legal rights, said now the app has 50,000 subscribers. “They do not know what to do when they are in trouble. They do not know how to file for a divorce, or what happens to the custody of their children. What happens when a thief steals their jewelries, or if she falls in a mall and breaks her leg,” she said. 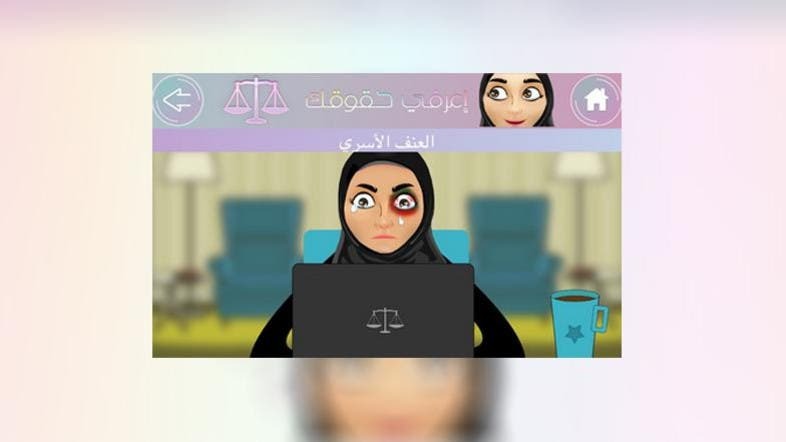 The lawyer, who is a mother of a boy and a girl, said the app teaches women three main principles. Alissa, who used to do pro bono cases prior to the release of the app to help women in her community, did not want to disclose how much she spent from her own pocket money on the project.